If your child is like mine, he or she loves history and can tell you what happened in 1930 to the stock market, or the name of the first scientist to win two Nobel prizes. It's a wonderful interest in a child, and we give you some wonderful books on Indian and world history to feed their fire. What it's about: The book begins with an Introduction about the evolution of India, which gives a background to the way we perceive civilization; and explains in amazing and interesting detail how we, as a country, have always been tolerant and all-encompassing. It speaks about the influence that other cultures of the world as well as the dynasties that have ruled us have had on our culture and lays a firm foundation for this marvelous work. Why your child will like it: The book is a lovely read that is divided into chapters with headings that are self-explanatory and beautifully laid-out. At the end of every chapter, there is a small section that gives fascinating pieces of information complementing the chapter. As a chapter ends, one is not yet ready to let go, but with the beginning of every new chapter, it is impossible not to be interested all over again and immersed in a world that is superbly mesmerizing! Read more here. 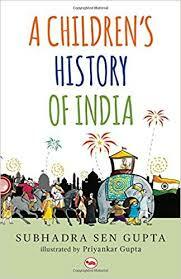 What it's about: A Children's History of India written by Subhadra Sen Gupta and illustrated by Priyanka Gupta published by Rupa Publications is consolidated book on the history of India right from the times it was called Jambudvipa till today. The book is divided into four sections - Ancient India, Medieval India, British India, Independent India. While most history books deal with important events, what sets this one apart is the chapters on how the common people lived. Peppered with small anecdotes about life during those times and snippets about the kings, queens, common folks - the book is an absolute delight to read. The author brings to life the happenings of those times, practically transporting us there! Why your child will like it: The seven-year-old in the house was very fascinated when I read the snippets to her loudly. She loved hearing about how Rabindranath Tagore is the only person in the world who has composed the national anthems of two countries! The illustrations are really nice and even though in black and white, they seem to give life to the various stories which the author weaves into the book. Definitely recommended if you have a history buff at home! Read more here. 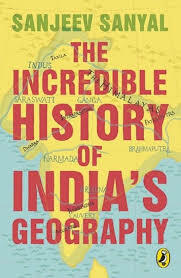 What it's about: The Incredible History of India's Geography by Sanjeev Sanyal with Sowmya Rajendran, published by Puffin, is one of those magical books which manages to convert historical facts and figures into an interesting read with almost a story like feel to it. The book explores the journey of the making of India from the ancient times to the current states wedding history with the geographical boundaries of India. The book tells us how civilizations flourished and died in India, how different kings invaded to conquer India, what kind of trade routes existed, how major cities were formed and even gives historical factual information on Ramayana and Mahabharata. 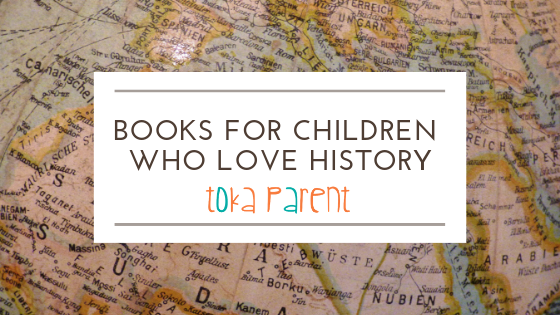 Why your child will like it: Besides the awesome research, I loved how the book is written. It's like reading a fiction book with loads of anecdotes and stories littered all over. Small incidents which will help us remember the larger historical facts. Like how the Marathas used a monitor lizard to get hold of a fort from the Mughals or how Junagadh and Hyderabad came under the Indian state. The author does not mince words and occasionally puts forth the truth about situations and people in a direct manner. Read more here. What it's about: In this stunningly illustrated picture book, the animals of Janwar Dosti — Tunnu the tiger, Zero the giraffe, Lucky the rabbit and all their jungle friends — embark on a beautiful and historical journey through Delhi. They discover its monuments, its places of historical importance, and also find fun things to do. Tales of Historic Delhi is the ultimate family guidebook and companion to explore the city and make its history come alive. 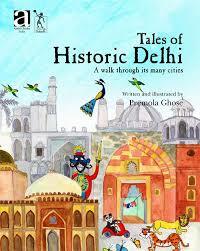 Come and take a walk back through time with the animals and birds to discover historic Delhi! 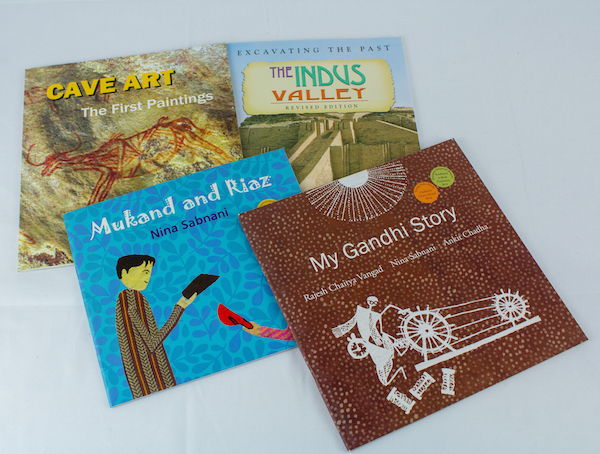 Why your child will like it: Many Indian books for children have listed the various monuments of Delhi, but few have succeeded in making them into a book that makes learning about this great city - fun! The illustrations make the book come alive. A great way to educate children through this medley of the real, the fantastical and the historical! What it's about: Natasha Sharma is one of our favorite authors. The History Mystery series are semi-fictitious stories woven around famous people from Indian history -- Ashoka, Akbar, Razia Sultan, and more. The incidents narrated are fictitious but are based on actual events from history. We loved Razia and the Pesky Presents, a book about Razia Sultan who is very irritated because she keeps getting these pesky presents that keep reminding her she is a woman and not a male to run the empire. She sets out to discover who is giving her these gifts. In Raja Raja and the Swapped Sacks, Raja Raja is the king of the Chola dynasty. He is worried because the Chinese from the Song dynasty have complained against to him against the Ayyavoles who are the group of traders who control the trade of the Chola dynasty. Someone has been swapping the sacks of goods which the Chola empire has been trading with the Chinese. The king then realises that only one person in this kingdom can solve this mystery. There are five books in this series and each one is so engrossing, you cannot up it down! 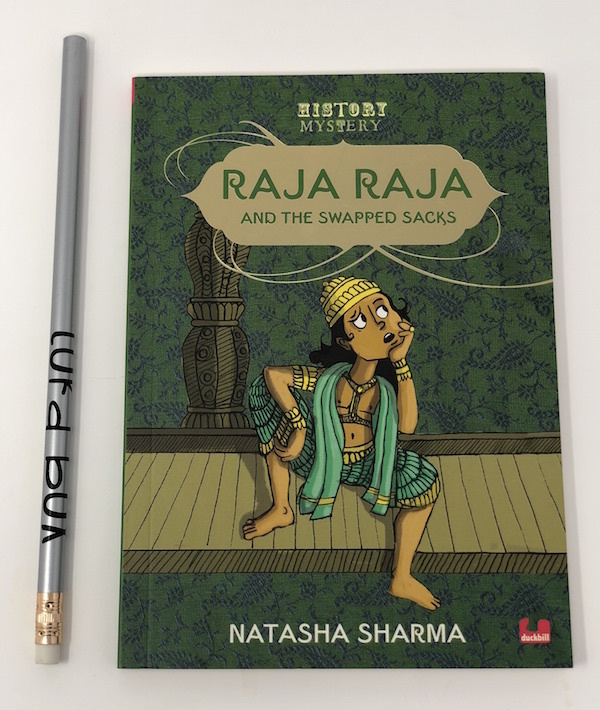 Why your child will like it: Combining history with mystery is a superb idea and Natasha Sharma's humor keeps the narrative going at an exhilarating pace. You will be on your toes, trying to read till the very end and make interesting discoveries. The book has actual facts and information on each historical figure, right at the very end. We highly recommend this one! It's our favorite. 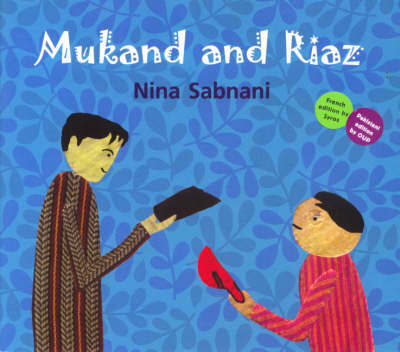 Mukund and Riaz by Nina Sabnani, published by Tulika Books is a story of a deep friendship between two boys, Mukand and Riaz set against the backdrop of the partition of India. The story strikes a chord and is deeply touching and all the more because it is based on the real-life story of the author's father. A perfect book to perhaps begin conversations about hard topics with your children, if and when they begin asking these questions. This book is part of our Toka History Box on Partition. Why your child will like it: Children always love stories about friendships and adventures, and this book is touching, engrossing and informative all at once. It's a double treat for a history fan because it combines history and fiction. What it's about: A battle over salt? Yes, fought the Gandhi way! What guns and soldiers could not do, he did simply, quietly and non-violently, just by picking up a lump of salt. Follow Gandhiji's famous march to Dandi to see the brilliant strategy that made the British give in and the world take notice. Peek into the book here. 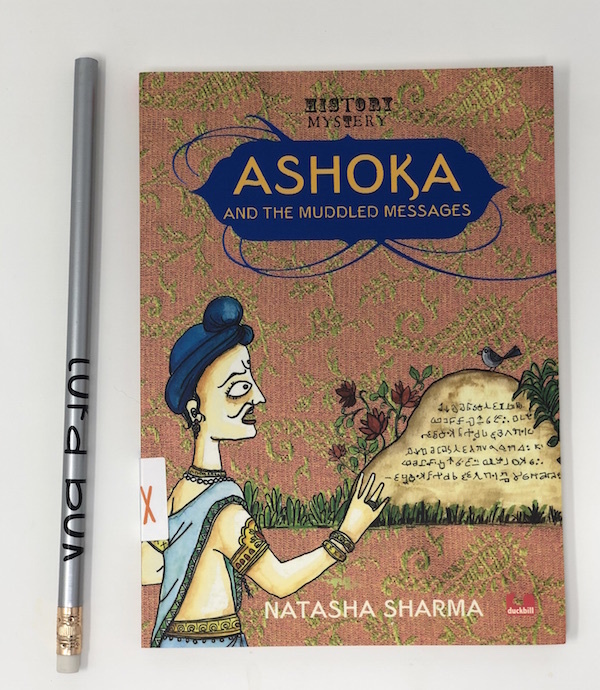 Choose this book as an option when you subscribe to the Toka History series now through September as part of the Gandhi box! Why your child will like it: Read it whichever way you like -- a story of persistence or an example of great politics, this is a story that will enthrall every boy and girl. What it's about: Everyone has their own story of Gandhi -- and in this book, a Warli artist, a storyteller, and an animation filmmaker come together in a unique collaboration to bring a very visual story of Gandhi to children. This book is part of our best-selling Toka History Series. 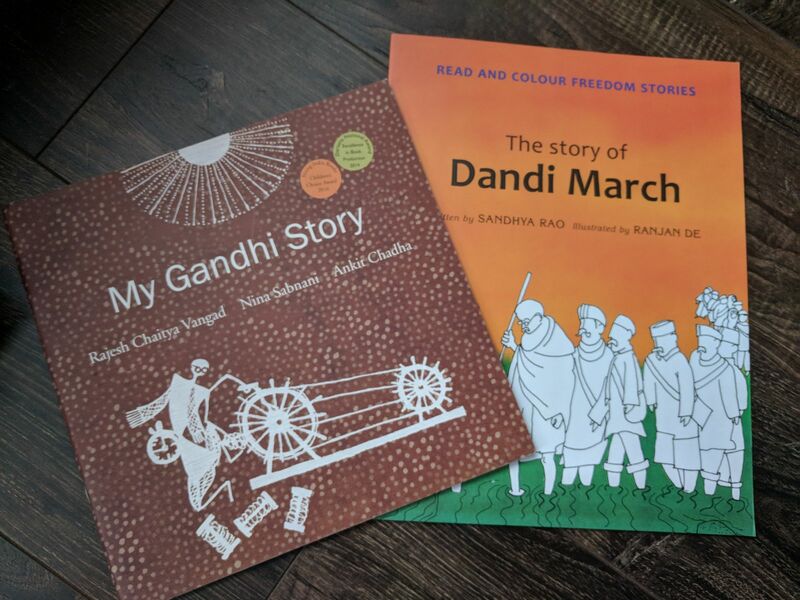 Why your child will like it: The book narrates Gandhi's story but from a unique perspective and the story is something that every young reader can relate to, instead of just being impersonal facts in a book. We also love the diversity behind the making of this book, when different kinds of artists come together to tell a story. 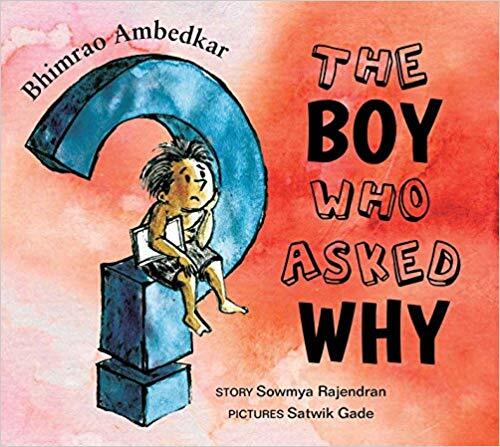 What it's about: This book follows the life of Babasaheb Ambedkar and how he lent voice to fight against caste discrimination. From GoodReads - "This straightforward telling, visualized with quirky imagination, brings to children a man whose story will raise their awareness of discrimination -- leading them, perhaps, to ask their own whys. Why your child will like it: It's a great way to learn about one of the authors of our constitution and a man who fought many battles in his life. What it's about: The book narrates how in the 1920s, archeologists started to excavate great cities buried beneath huge, ruined mounds in South Asia. They revealed an ancient civilization that flourished from 2600 to 1900 B.C.E. The skilled architects, artists, and builders of this mysterious culture left behind a wealth of artifacts. 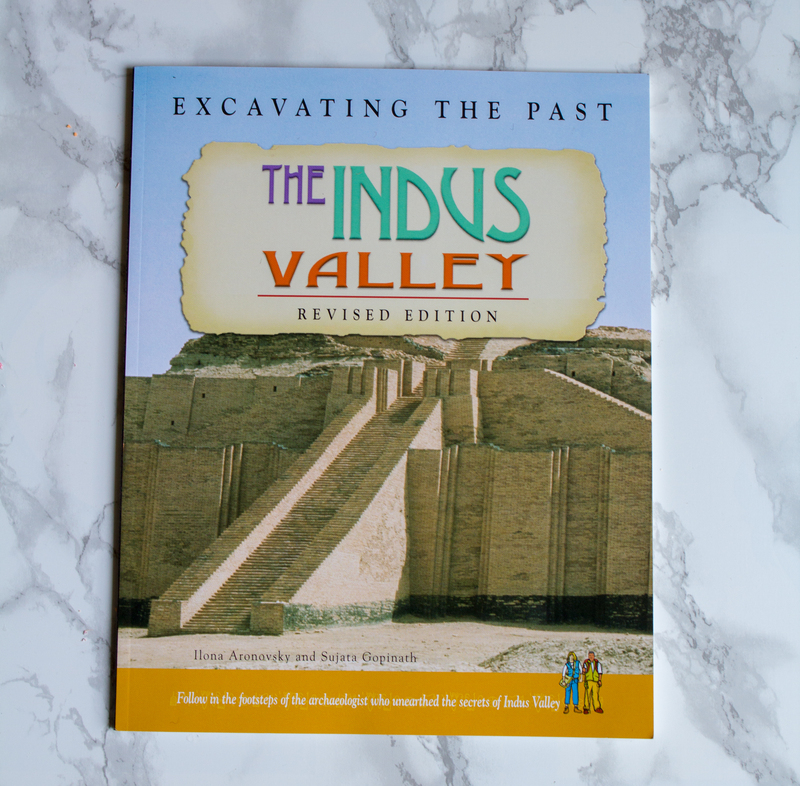 Each year's archeological finds provide more clues to solve the riddles of the Indus Valley civilization. 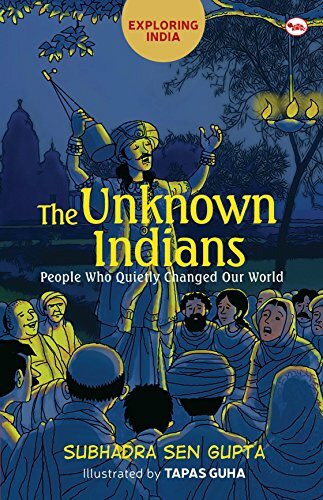 Why your child will like it: Apart from giving your child information on the Indus Valley Civilization in short and engaging bites that they will like and enjoy, the book may also light the spark and produce budding archeologists! Unearthing cities under the ground is many a child's dream. What it's about: How did art begin? Where did colors come from before paints in tubes and bottles? Taking a long step back in history, this book explores how the world’s first artists may have tried their hand on the very first canvases the walls of rocks and caves. Arising more from artistic imagination than archaeology, this story of art unfolds with photographs of the ancient paintings at the Bhimbetka Caves in Madhya Pradesh alongside creative reproductions of rock art. Why your child will like it: Visceral, thought-provoking and informative, the book contains visual signposts to our history and origins. Children being such visual learners, they will connect immediately to the instincts and emotions behind primitive art and its honesty.